"Galaxy Bowling – Varna "Black Sea" is the newest hall of the chain. It opened in 2009, combing style and contemporary design. The hall itself spreads over an area of the impressive 2500 square meters and is situated on two levels. On the first floor are the bowling lanes and the electronic games. In the bowling hall, available to the customers, are 10 lanes with contemporary AMF equipment, the biggest owner and operator of bowling equipment. The electronic games are suited in a different hall and distinguish with diversity. 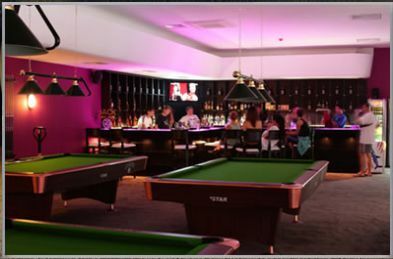 The club has foosball, pinball, simulators and various arcade games. 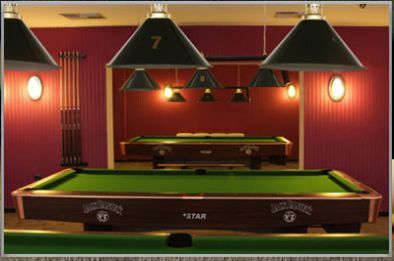 On the second level is the billiards hall, uniting 8 pool tables and 2 snooker tables. The software and hardware equipment in Galaxy Bowling, Varna is made by BenStar company Ltd, Pleven city.